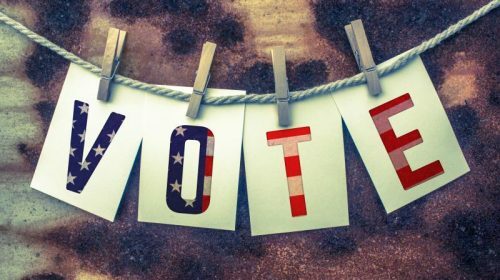 This episode features an audio essay written by historian Carl Watner in 2006, co-founder of The Voluntaryist, and which comprises Chapter 3 of Everything Voluntary: From Politics to Parenting, edited by Skyler J. Collins and published in 2012. Purchase books by Carl Watner on Amazon here. I recently read a fascinating article, listing the Mount Rushmore for each MLB franchise. 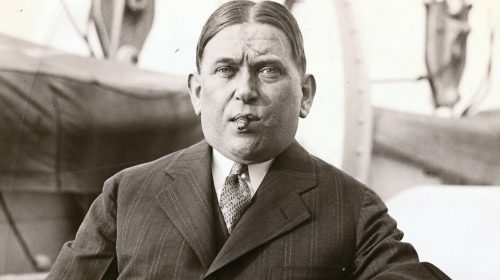 For examples, the Bosox had Williams, Yastrzemski, Martinez, and Ortiz; the Cincinnati Reds had Rose, Bench, Larkin, and Votto; the Giants had Mathewson, Mays, McCovey, and Bonds. 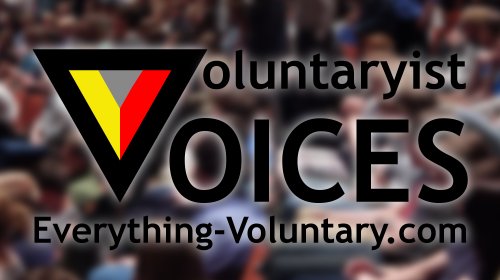 The article inspired me to design my versions of two monuments elemental to Voluntaryism. 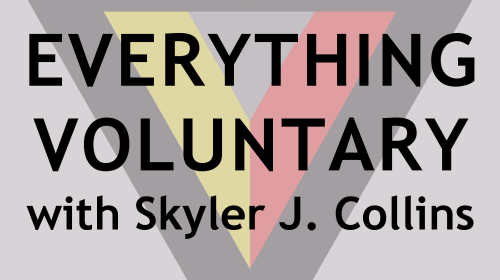 Episode 274 has Skyler giving his commentary on the following topics: the launch of the Everything-Voluntary.com podcast network; his forthcoming podcasts on logic, stoicism, personal belief, and unschooling; an article he wrote in August 2018 explaining the premises and hypotheses of voluntaryism; and more.